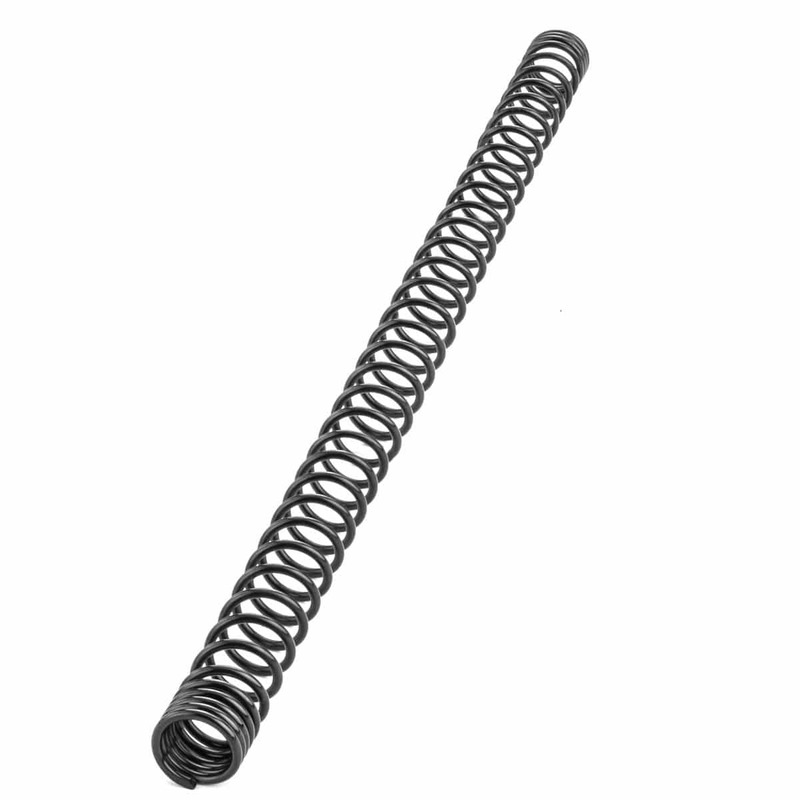 The Novirtsch SSG24 can handle all springs up to M190 with ease. While the M180 and M190 provide the most power – they make the SSG less consistent since the BB is leaving the barrel with such a high velocity. The M170 is the spring that will give you the best possible effective range. Please select the desired FPS of the spring.